The goal of our Adolescent Acute Partial Program is to help prepare for a successful transition back to home or school by addressing and managing the symptoms that can make these transitions so difficult. Our Adolescent Program for individuals aged 14-17 years of age, is located on our main campus. 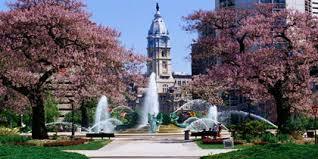 Must be Board Certified/Eligible in Child and Adolescent Psychiatry with an active PA license.